Rtint® fog light tint customizes your driving lights and daytime running lights for pennies on the dollar and gives you results that look like they cost hundreds more. Take your pick of the full line of Rtint®'s great shades, colors and finishes. Whether you’re looking for a pre-cut light tint in blackout smoke film, clear protection kits or smoked light tint film, we've got the product to fit your needs. Famous for customizability and quick turnaround, your precut driving light tint will ship within one business day. Our tint covers are a great customizable accessory for any vehicle. Simply select your year, make and model, add some tools and checkout. We'll cut and ship your order the next business day and email you tracking so you know where it is, every step of the way. It just doesn't get any easier than this. And, because Rtint®’s film goes on clear and is UV stable, you can be sure that the tint will give you the appearance to fit with whatever design concept you’re aiming for. Because we've got the widest variety of colors and shade anywhere you really can express your unique style and personality. Choose from shade shifting chameleon, matte smoke, pink, green or orange just to name a few. In addition to Rtint® precut tint film we also offer all these fog light covers in protective film. Whereas Rtint® tint film will protect against bug hits, dust and UV oxidation caused by damaging solar rays only Rshield® protection film can preserve and defend your lights against rock hits and road debris. 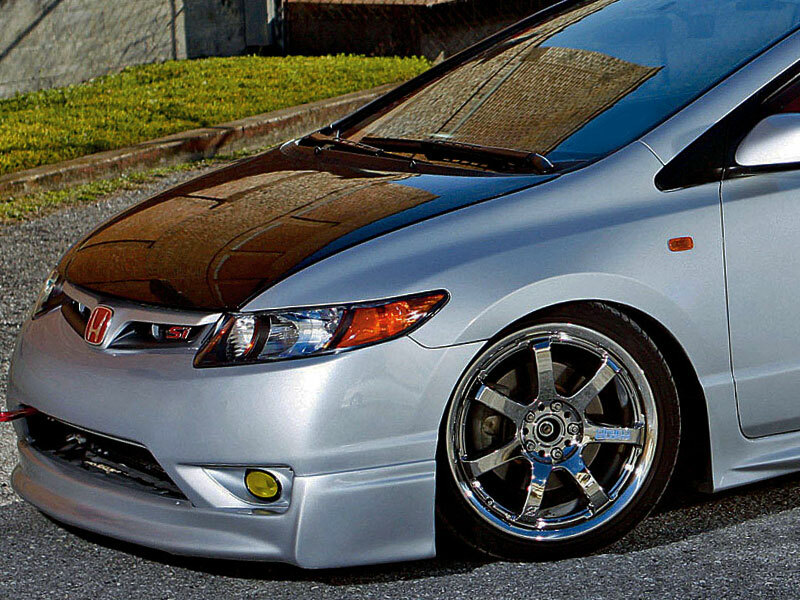 Formulated for maximum visibility, invisible Rshield is the option most popular with our customers but we offer the same great protection in all of our tinted films as well to maximize both style and preservation. Don’t wait until it’s too late — protect your fogs in style with protective covers today! Fog light tint is the perfect way to give your car a fresh, sharp look without spending hundreds of dollars. These tints also protect your lights from road debris and layers of cloudiness that can occur over time. Glass can shatter as debris, rocks and gravel pop up from the road. It's vital to protect your fog lights to create a safer driving experience. Precut kits from Rvinyl are for various makes and models. They also have an adhesive design, which makes them pliable during installation. Compared to standard headlights on a vehicle, fog lights sit lower to the ground, near your car's bumper. Because they're closer to the road, the lights are more prone to damage and abuse. Any components from loose gravel and rocks to objects in the street and other forms of debris can cause significant destruction. But when you apply either pre-cut or universal tint, the film can protect both of your fog lights from road salt, sand-blasting, stones and even UV rays. If you want to keep your fog lights clear and in ideal condition during harsh weather, you'll be happy to know that light tints can make all the difference in providing optimal visibility. As opposed to the film reflecting off the whiteness of snow or fog, it improves how far you can see in front of your car, making for a safer trip. When the weather gets bad with snow or fog, don't use your high beams - the light reflects back as it bounces off the whiteness. In fact, it can be more detrimental than helpful. That's where fog lights come in handy. 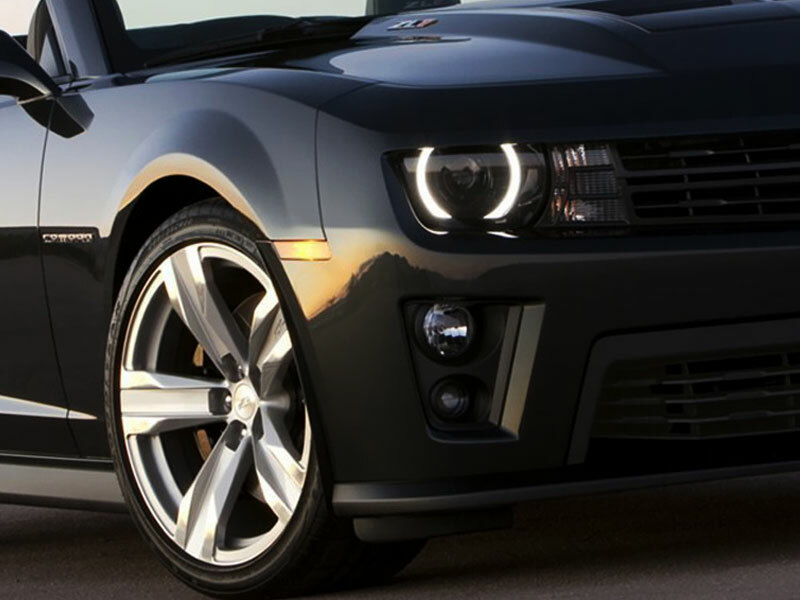 Now that you know about the physical benefits of applying fog light protection to your lights, now we can get into the fun part of telling you how you can add style to your whip. With the ability to enhance, update and customize your fog lights with tints, you can make your vehicle even more unique to fit your personality. Instead of riding around in the same generic car like thousands of others off the lot, you can implement tint film to sprinkle on an extra cool vibe. You can style your fog light tints in one of many colors offered at Rvinyl, ranging from blackout, chameleon, matte and neon to pink, purple, yellow or smoke! Our finishes come in either matte or gloss depending on how you want your ride to look. If you choose universal films, they come 12 or 24 inches wide, or you can opt for pre-cut tints for easier installment. Whether you choose a light or dark shade of tint, it will still retain incredible light output so that you can see through fog, snow or other elements. Besides protection, our tints also give you incredible freedom to style your car, truck, sports car or other vehicle. If you like to do projects on your own, Rvinyl films are the perfect combination of style and affordability for any DIYer. If you would rather rely on the professionals, weâ€™re here to give you some pointers as well. Both methods result in clean-cut installations, so it all depends on personal preference. Taking time out of your weekend to customize your car may be what you look forward to each week. Not only are DIY applications satisfying to complete, but they can also offer the same results as professional installation. Using the right tools and being good with your hands is the perfect mix to take advantage of the following DIY fog light tint benefits. 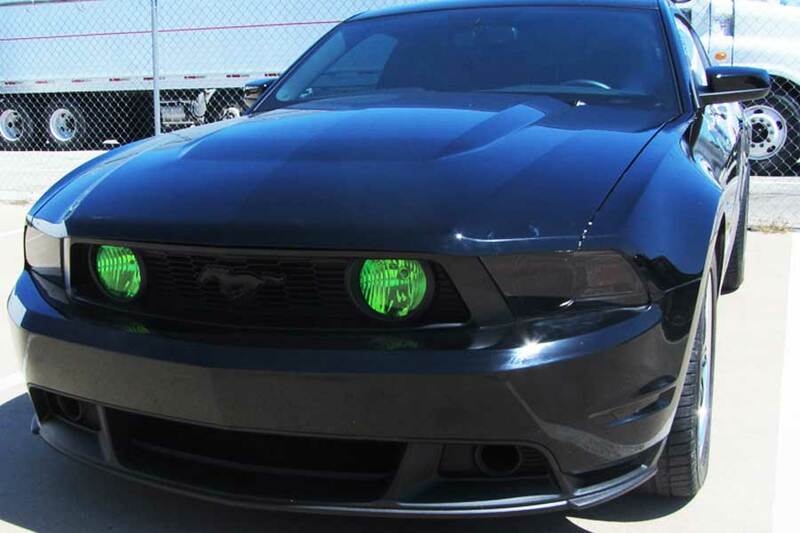 You have the freedom to purchase a fog light kit that fits your style and budget because quality is equally as important as being cost-effective. With so many fog light tint kits available, you can tailor yours to specific requirements, whether you want pre-cut matte black or universal yellow tint. When performing a DIY application, it's imperative to warrant a clean environment. Making sure the space between your tint and fog light is free of dust will make for a smooth and impeccable installation. It's also vital to refer to your state's regulations regarding the legal levels of tint since they may vary throughout each area. As long as you have a clean space and remain compliant with the law of your state, you're ready to get started with your next DIY project. A reputable source will guarantee their work with pristine applications. Experienced technicians are more familiar with the legality of tints. Professionals have the correct tools and experience to complete a quick and accurate job. Because the results of an at-home DIY project may vary depending on your skill level and experience with tint installations, taking your car to the experts may be ideal for your situation. You should choose a company that values customers and quality in the work they produce to guarantee you positive and effective results. What's the Difference Between Universal and Pre-Cut Tints? You probably often hear the terms universal and pre-cut tints, but you may not know the exact differences. Although both end with the same outcomes, the processes are a bit dissimilar. Universal tints mean you start from the ground up with your installation. It's like a build from scratch type of deal where you measure the tint to fit the dimensions of your fog lights. The procedure requires precise cutting, without the use of technology, so that each piece can custom fit. Compared to the pre-cut version, universal tints require more skills and patience because you have more film to work with. During installation, you must trim off the excess film from around the edges of your fog lights. Offered in whole sheets or rolls, the tints go on clear with no residue. However, universal tints are a bit trickier because they require precise measurements. If you are looking to use a universal tint, take a look at the in-depth installation process for headlights. You will use the same procedures, but it will be for your fog lights. Pre-cut fog light tints are much easier to apply. Rvinyl measures and cuts the film to fit the exact year, make and model of your car, which makes for a more convenient process. You can personalize your lights for a low cost and minimum hassle. What's even better is that we can custom design your fog tints in seven to 14 business days. As an incredible and inexpensive way to upgrade the look of your ride - as well as increase the lifetime of your lights - the kit is made-to-order and designed by our engineers. This choice offers a significant advantage when performing the DIY method because computer technology already produced accurate tints for your fog light's particular dimensions. We also ship you detailed instructions and a list of necessary tools to help you out. By ordering custom designed taillight tints from Rvinyl, you can choose the color, shade and tools you seem fit. 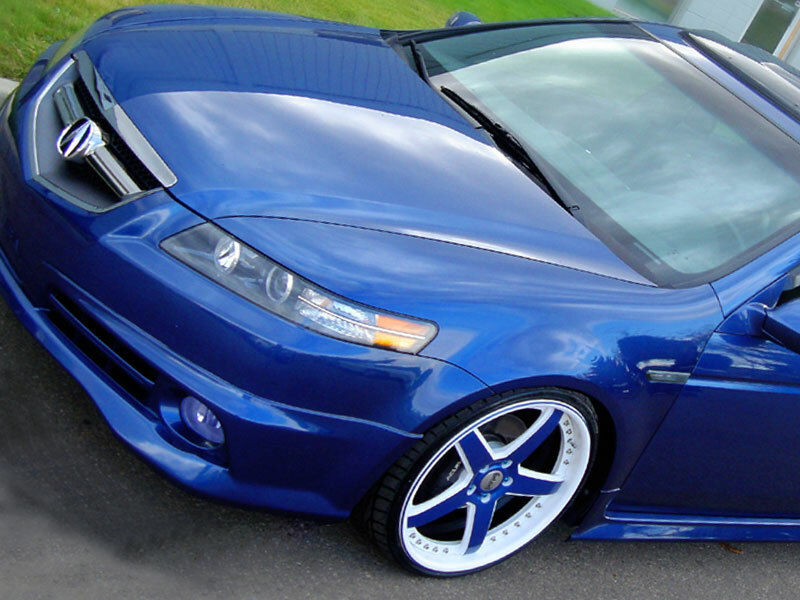 Looking for the shade-shifting effect of chameleon, or do you want blue with a gloss finish? Our professionals will make it perfect. Three types of tinting methods exist - film, plasti dip and covers. While each has positive aspects and drawbacks, we will discuss the differences between the three and which ones are ideal for fog light applications. Film/Vinyl When you use the film or vinyl technique, it results in a seamless finish. It's the most accurate type, and it's also durable enough to protect your fog lights from cracking and other damages. Not only are they the most precise component, but vinyl tints also offer more extended life performance and are simple to clean. 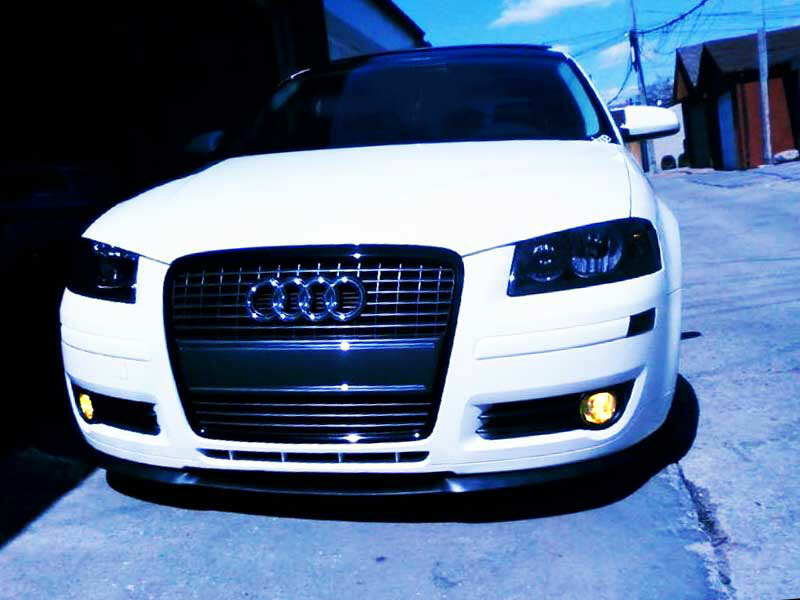 Plasti Dip: Plasti dip is a rubber coating that you can apply to your fog lights for a modified look. As you can imagine, the thick, rubber characteristics of plasti dip make the installation process more difficult. It's hard to form an even layer across the lights, and the product can also stain and chip. Therefore, plasti dip is trickier to clean and comes in limited colors compared to tint films. Cover: Although covers are simple to apply, they don't always have a sleek outcome. 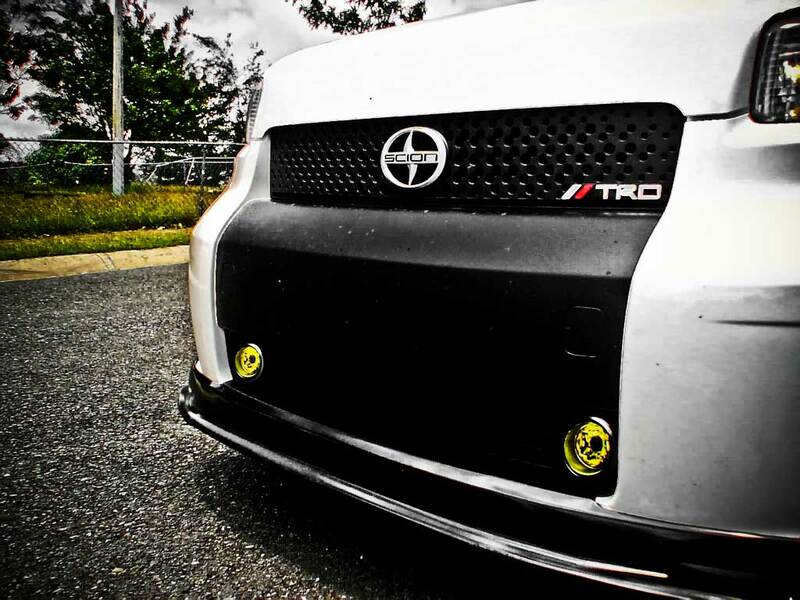 If you can imagine a large sticker over your fog lights, that's what a cover resembles. By using double-sided tape, you can place the covers over the specific area. 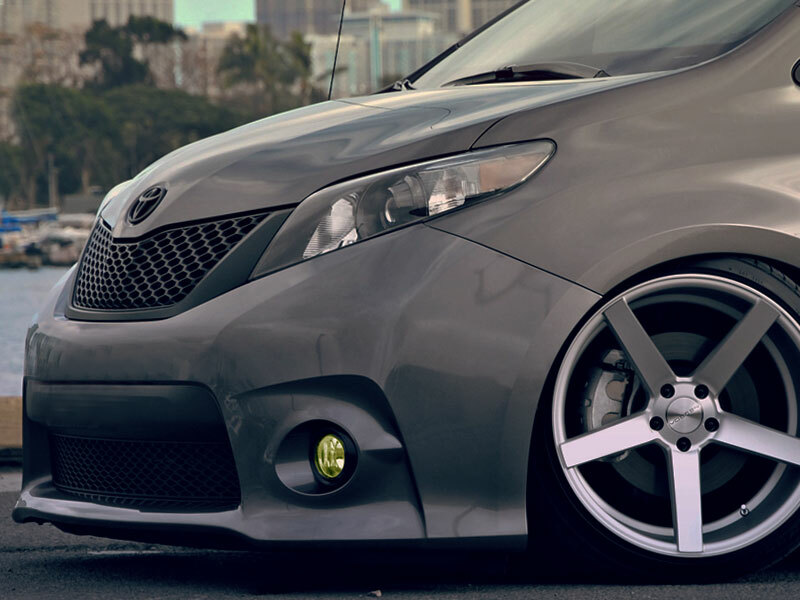 Made of plastic, polycarbonate or metal, covers get the job done, but they're more likely to pop off your fog lights. Placing them on your lights is also a bit difficult compared to vinyl. 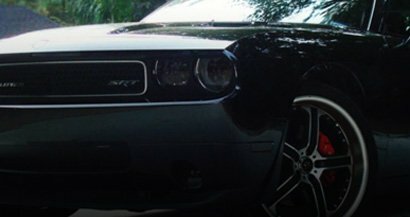 While plasti dip and covers are great methods to apply fog light tints, films trump both techniques for several reasons. Film or vinyl tints are the most accurate because you can custom fit them to your lights. You won't have to hassle with creating an even layer or worry about the film slipping off. No matter if you rely on your steady hands or the work of a professional, vinyl also produces a streamlined finish. With the ability to protect your fog lights from hazards on the road, they are also durable and reliable for long-term use. Fog films not only protect your lights but also generate a clearer view as opposed to you driving with cloudy coverings. They're easy to clean, and you can remove them when necessary. Do you want to learn how to apply each of the three tinting methods? Refer to our tail light tint page for more information. Conditional to which state you reside in, various laws apply to the level of tint you use on your vehicle. Even though tint rules and regulations often refer to the amount of light passing through your car's windows, it can also apply to your fog lights. If you install too dark of a film onto your lights, it can cause visual impairments while driving, especially during harsh weather conditions. Because determining the transparency of your fog lights may be challenging to perform on your own when using the DIY method of installment, you can always refer to the experts for additional help as well as a government inspector. You will want to make sure your fog light tints are compliant with your state's regulations, whether you live in California, Pennsylvania or Texas. If you want to learn more details on tint laws in your state, check out Rvinyl's comprehensive guide on what to expect. 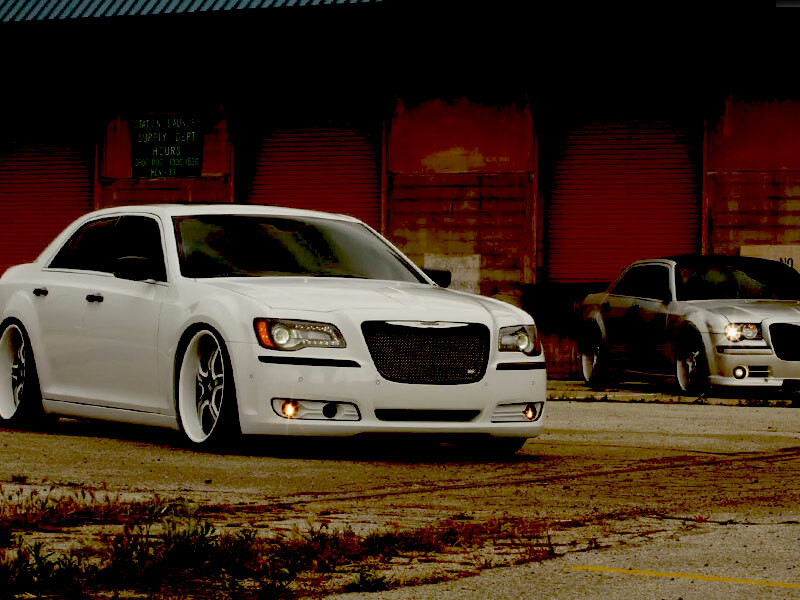 Our fog light tints can boost the look of your vehicle and protect your lights from destruction. With Rvinyl's exclusive customization abilities for pennies on the dollar, we offer results that make it look like you just rolled out of the shop. You can choose from incredible colors, shades and finishes for a vibe that will transform your car. Whether you're looking for pre-cut films or vinyl rolls, we have you covered! Fog light tints are an inexpensive alternative - at a third of the cost that shops charge - and we make the process simple. All you have to do is tell us the make, year and model of your vehicle, and then check out online and add any necessary tools. Rvinyl is famous for custom-made products and quick turnaround. Your pre-cut fog light tint will ship within one business day. We create the exact design concept you're aiming for so that you can express your unique style and personality. 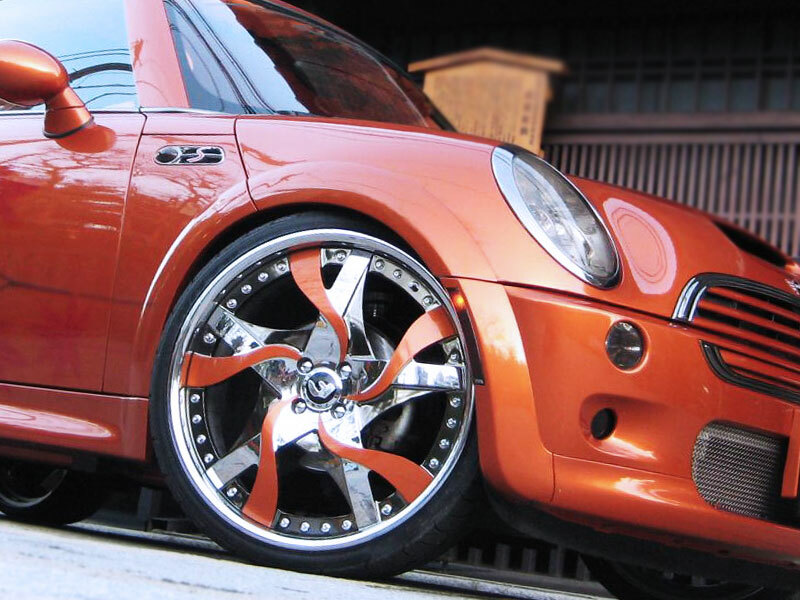 Rvinyl products are ideal for DIY installation and car enthusiasts who love to personalize their whips. If you want to switch out your fog light tints, you'll find that they are not permanent and that they're easy to remove. All our products come with a three-year warranty against peeling, cracking and fading too. 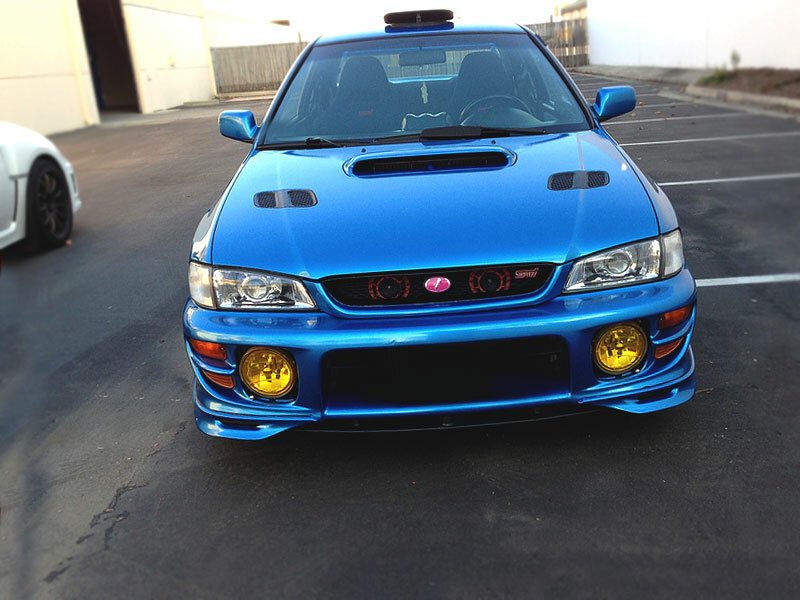 Shop our above fog light tints and order online from Rvinyl. We even offer free shipping in the U.S. on orders more than $59 and provide product rebates when you send us photos of your customized look! Great light film but says self adhesive but you need instillation solutions to install film not mentioned in product listing but can find out when look up instillation instructions on web site. A little mis leading if you havent installed a film before. Went on without issues. Looks great with lights on or off. Highly recommend as opposed to painting. I had to buy 2 of them because the first time you guys gave me the wrong color and when I contacted you guys you told me that there’s nothing you guys can do about it . But I brought it again and it looks really good on the car. It is difficult to install on a dome type light due to the curvature of the fog lights. Especially if it is still installed on the car. Had to not put them on due to the difficulty. But the other flat surfaces were easy. Overall the product is well made.